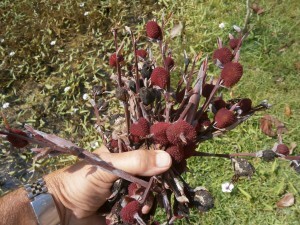 Normally not grown in Thailand, we have a Canna indica (Indian shot) variety with dark red seed pots. The leaves of this attractive ornamental plant have fine red edges. 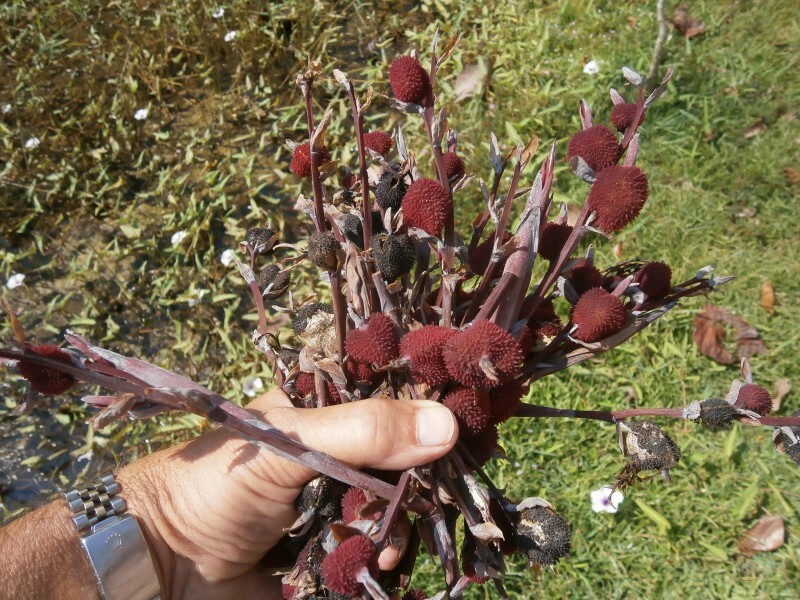 At Discovery Garden we have seeds and live plants of Canna indica for sale for Thailand, Laos and the world. 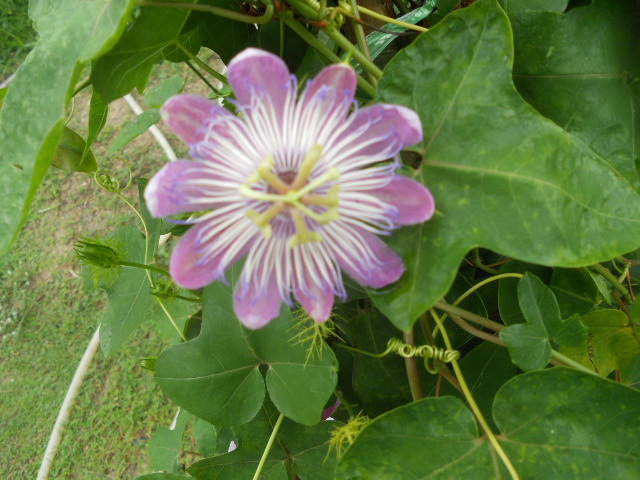 Passiflora foetida has a beautiful flower and yields many small edible red fruits which are quite sweet. The normal way of propagation is growing passiflora foetida from seeds. At Discovery Garden we always have passiflora foetida seeds for sale and live plants in display. At Discovery Garden we have seeds of Musa velutina, the Thai pink banana, for sale. 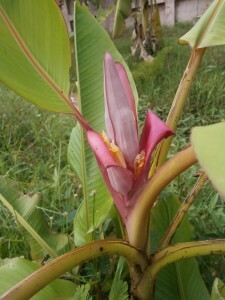 We also have live plants of Musa velutina for sale, that can be shipped to any location in Thailand or Laos. This mainly ornamental pink banana looks good in any Thai garden or on a balcony in Europe. 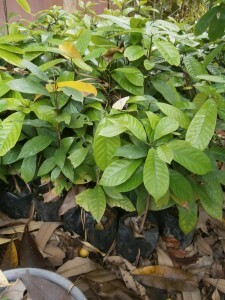 Are nutmeg seedlings available in Thailand? Nutmeg (Myristica fragrans) is not widely grown in Thailand. 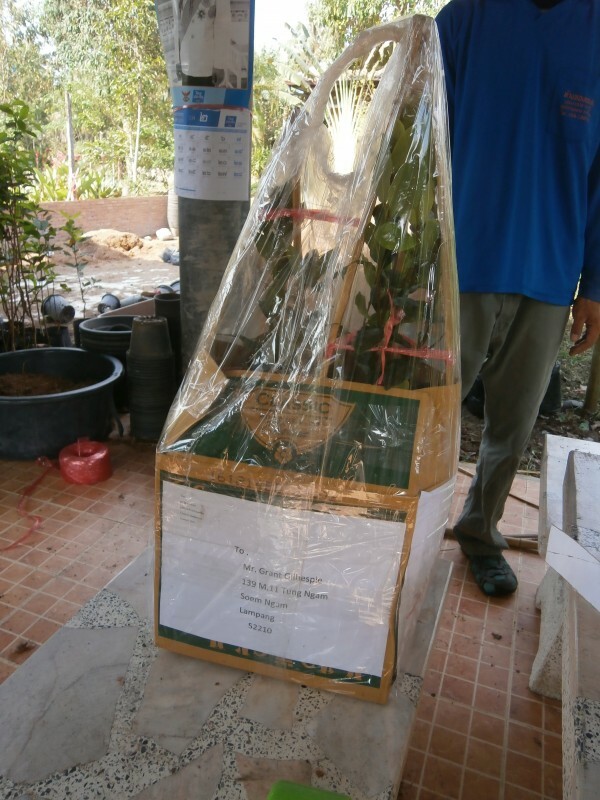 At Discovery Garden Pattaya we have nutmeg seedlings for sale that can be sent to any location in Thailand. And nutmeg seedlings for Laos can be picked up at our Discovery Garden outlet in Nong Khai. Soursop (Annona muricata) can easily be grown from seeds all over Thailand. The problem is to get really fresh seeds. And it can take a long time until you can harvest the first Graviola fruits. 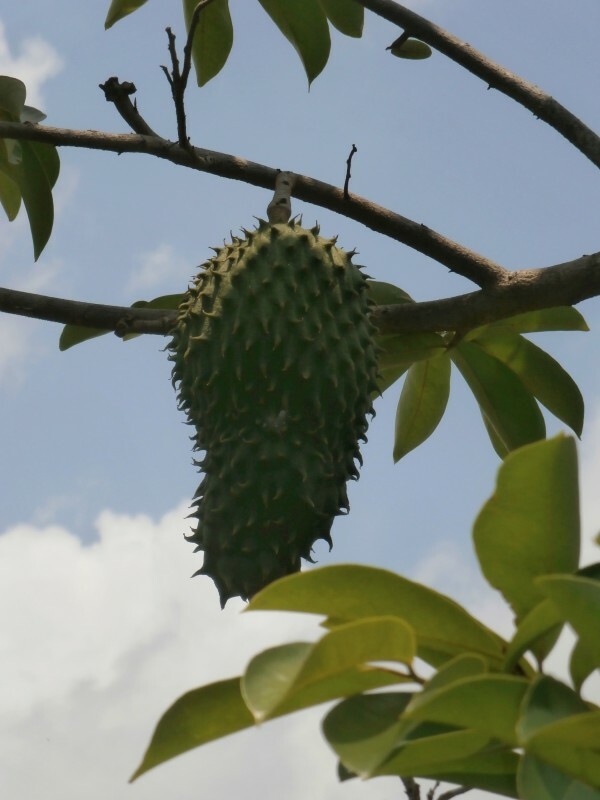 At Discovery Garden Pattaya we have fresh soursop seeds and seedlings for sale, but we also offer mature and marcotted trees that will typically bear graviola fruits within a year. We produce dried Annona muricata leaves as well. Bay leaves plants (Laurus nobilis) are not very common in Thailand. Even though bay leaves can be grown from seeds, the germination rate is very low. At Discovery Garden Pattaya we have Laurus nobilis plants for sale that can be shipped all over Thailand.